Hey guys! 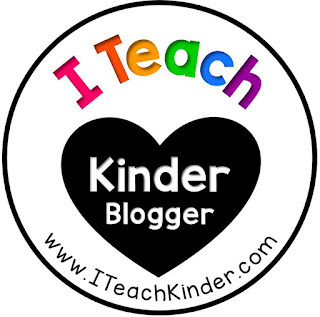 I just wanted to let you know that I blogged over at I Teach Kinder today! 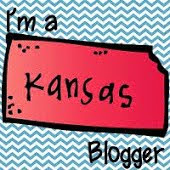 Head on over to get a few ideas on how to set up a Relaxation Station in your classroom along with a DIY project and some freebies! You don't want to miss it! 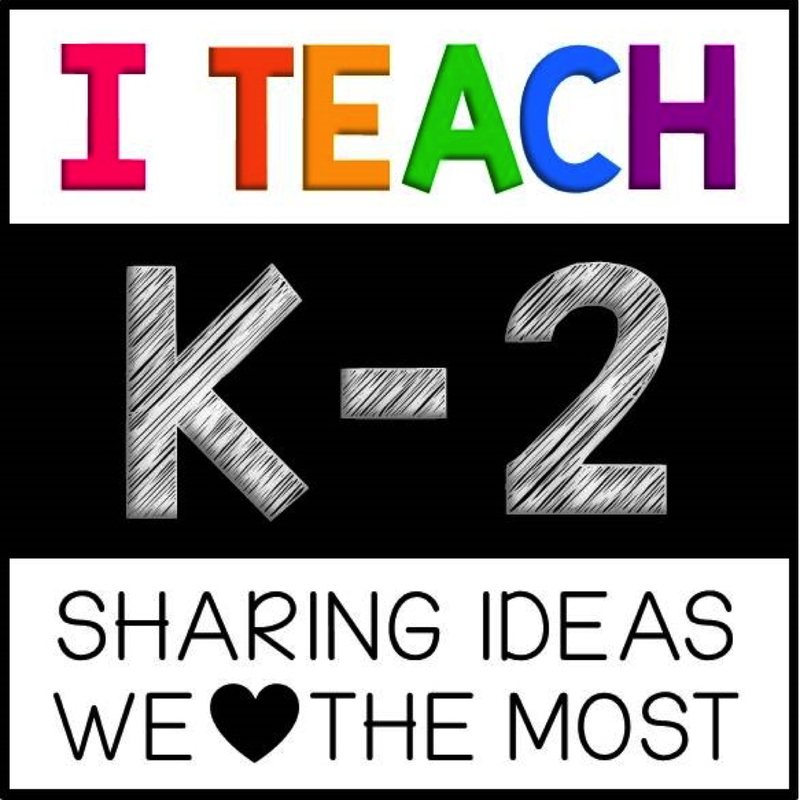 Click the link above to head over to I Teach Kinder and check it out!